Quality and Superior Customer Service are important to you. They are important to us as well. At SignCraft Solutions we put the craftsmanship into our signs and offer you solutions to your signage needs, whatever they may be. 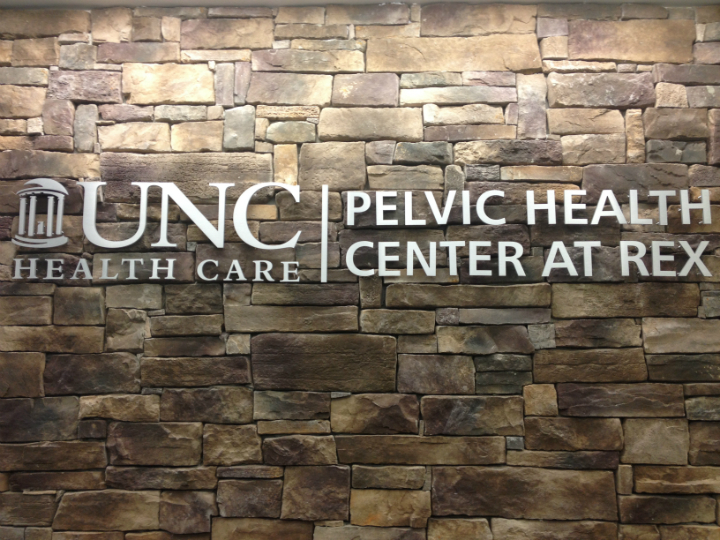 We are a premier sign company serving Wake Forest, Raleigh and surrounding areas. We also serve regional and national accounts as well. We are a full service commercial signage business, meaning we help businesses with interior and exterior signs such as channel letters, LED signs, ADA signs and directories. We also do vehicle wraps and lettering, signs for restaurants and hotels, conventions and tradeshows, large digital prints, banners, directional signs and all other types of signs. * You can request a quote or get help with a project in our Products and Services area. * To download useful software and find helpful information, search Resources & Support. * To learn more about us, browse through our Gallery & Company Information section. We are glad you visited our site and we look forward to working with you. Let us help you get your message or your business the visibility it deserves. It’s amazing what a good sign can do for you. Whether you're looking for ADA signs or custom office signs and directories we can help you create the look you want. A good professional sign will draw customers to your business. We do all types of signs from Channel Letters and Sign Cabinets to Monument Signs and much more. 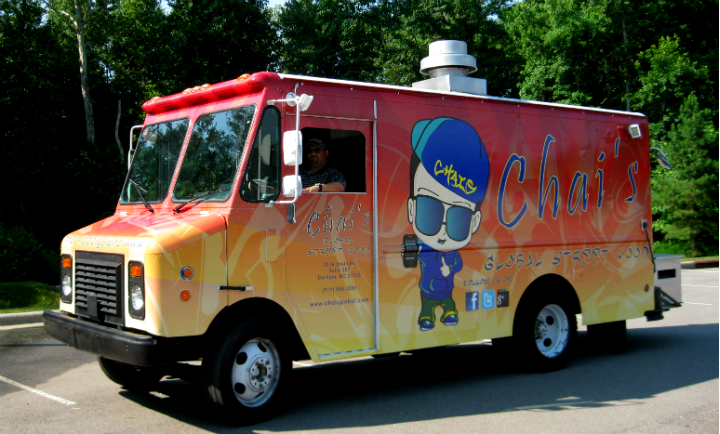 A good vehicle wrap is a moving billboard and can be seen by thousands of people a day in the Triangle. We can do a full wrap, a partial wrap or just letter your vehicle. Talk to us about the many success stories of our customers with wraps. 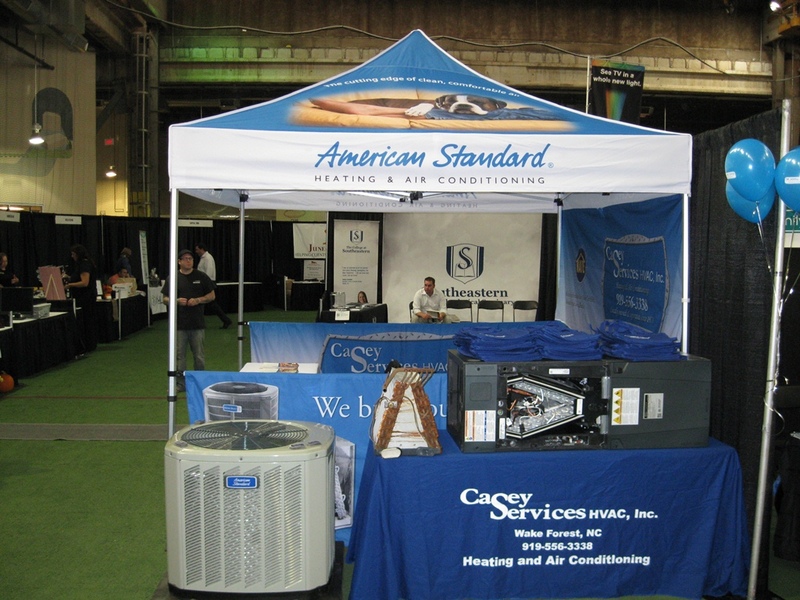 Tradeshow displays from large backdrops, to retractable banner stands, to banners. We can do them all. Check out our on-line catalog.